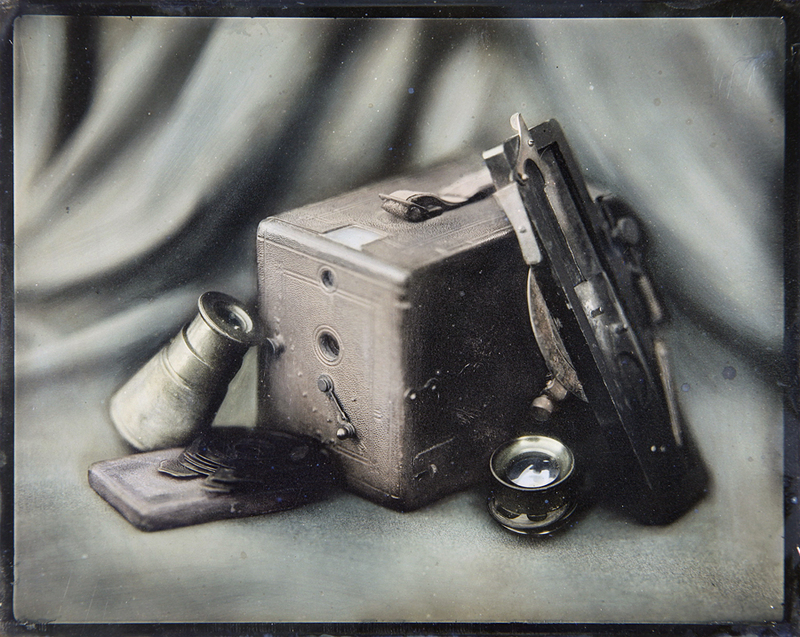 Daguerreotype was the very first method of photography, introduced to the world in 1839 and practiced through 1860s. Each plate in completely unique. 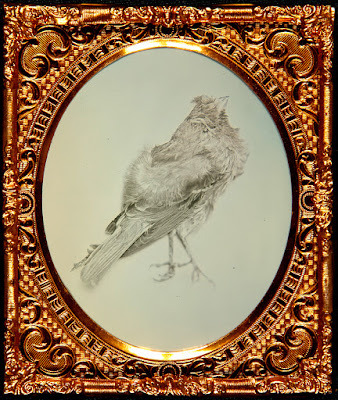 Images are made on a plate of pure silver and are composed of amalgam of particles of silver and mercury, which in final stages is coated with gold. 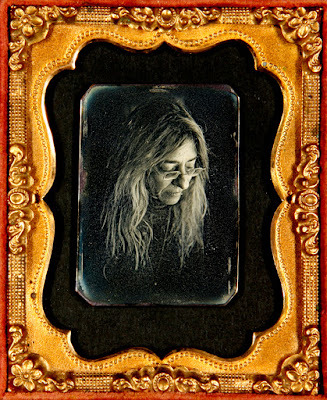 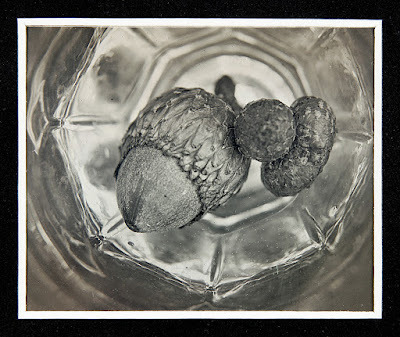 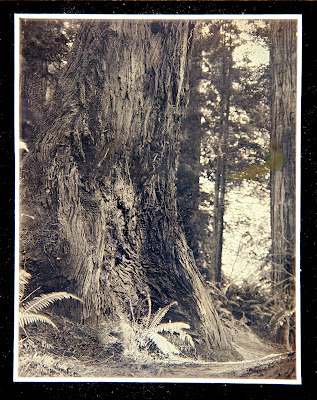 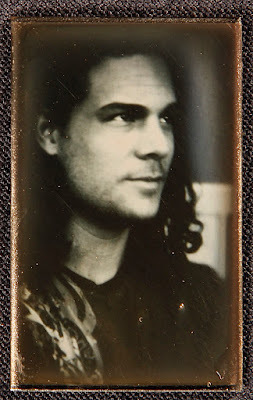 Resolving power of a daguerreotype may never be surpassed, and the almost holographically iridescent quality provided by light striking their surfaces at different angles makes this technique stand in the category apart from all others. A daguerreotype is a true photographic object; it has weight and presence, each image is entirely one of a kind. 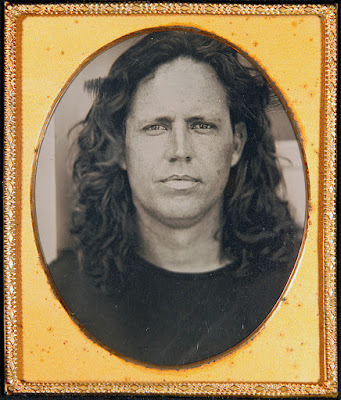 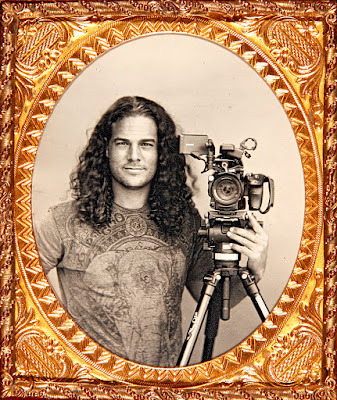 Holding a well made daguerreotype is a unique experience, be it a modern image or one created 160 years ago. Using modern materials, and having the accumulated knowledge of the past to aid in their preservation, daguerreotypes I craft today can be safely assumed to last for a number of centuries. 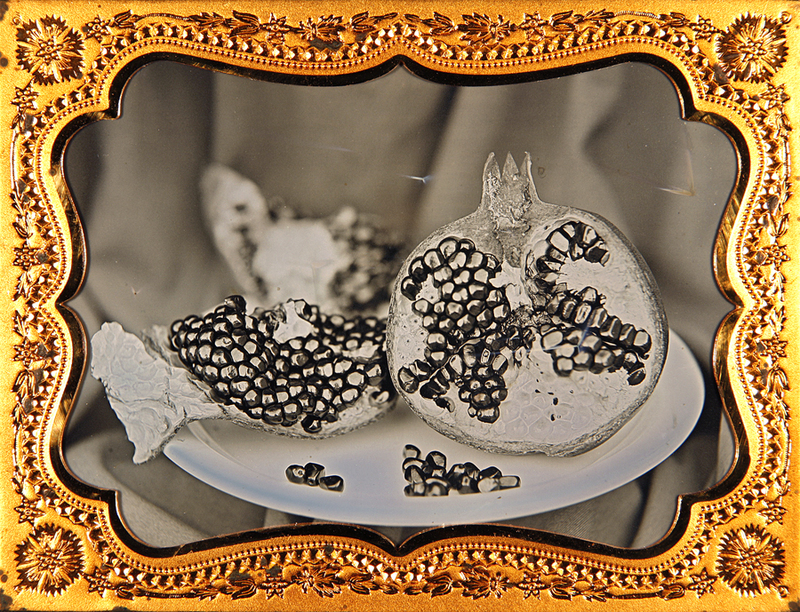 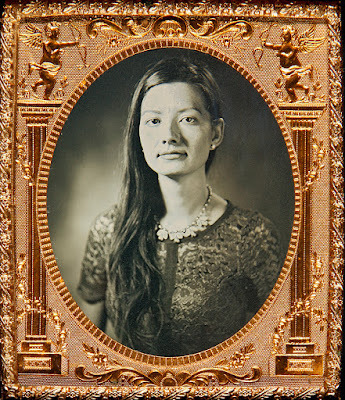 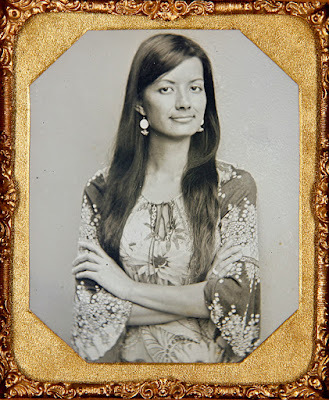 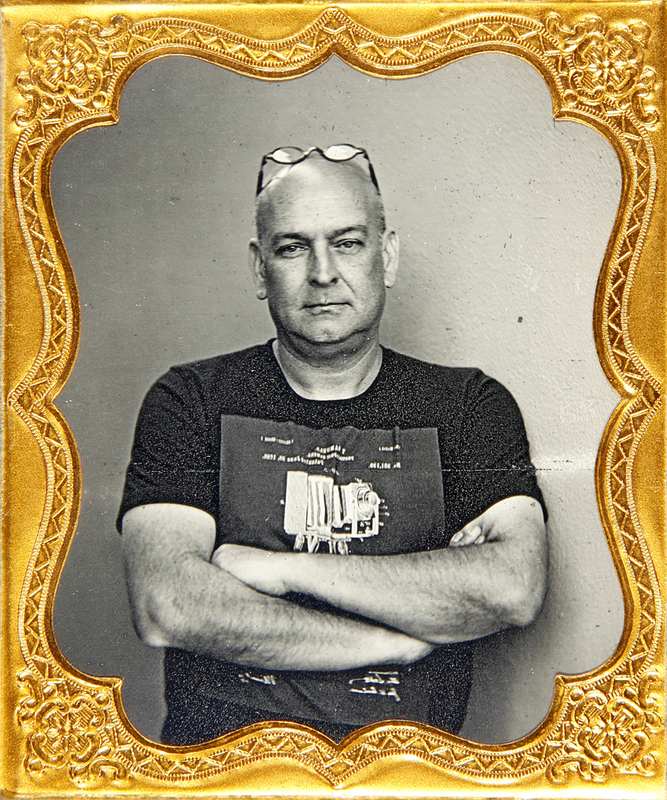 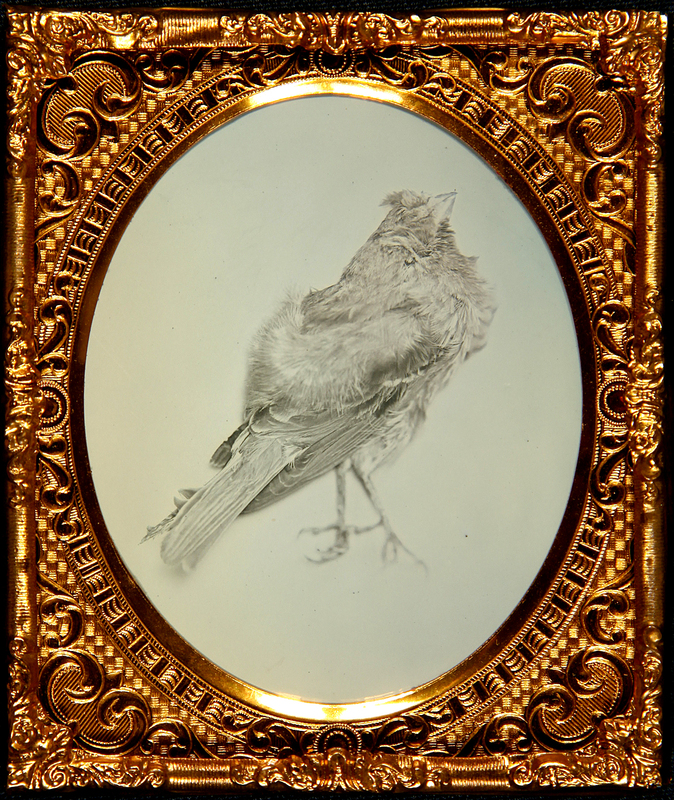 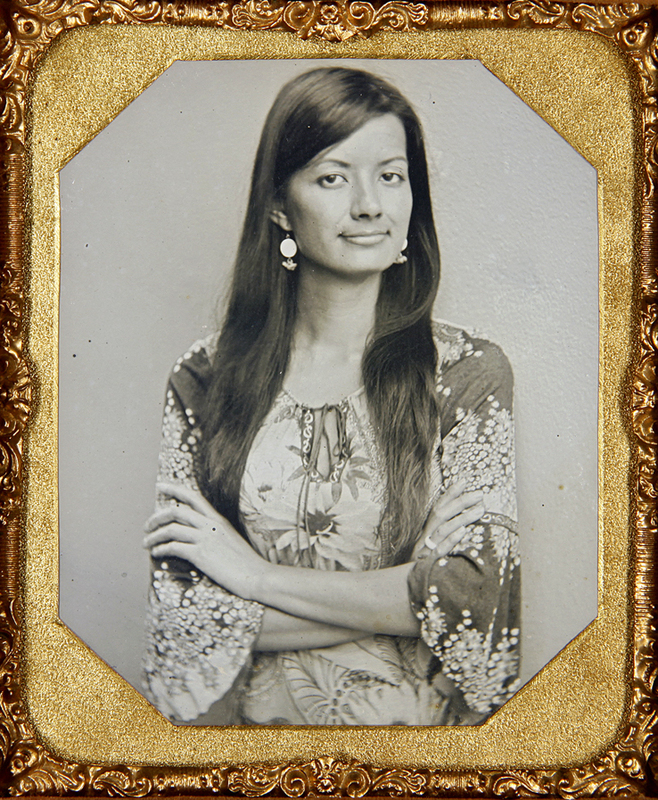 I am pleased to offer workshops in both traditional and Becquerel methods of making daguerreotype images. 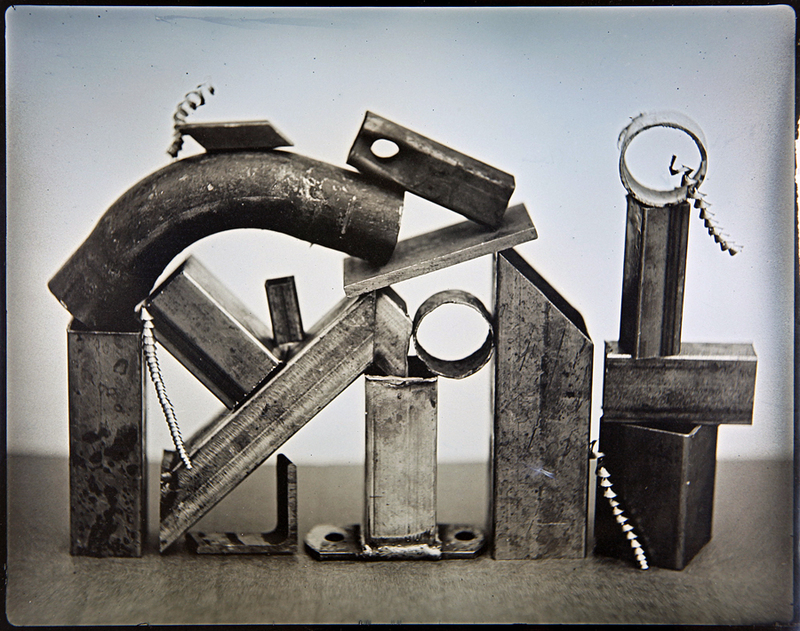 Workshops are scheduled on one by one basis and prices start at $850 for a one day Becquerel moethod workshop. 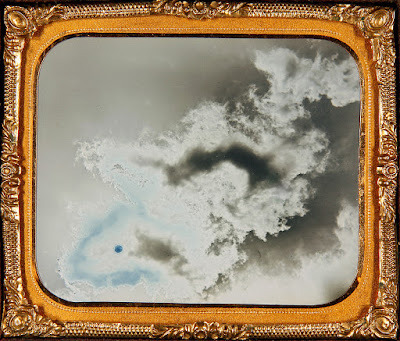 Below are examples in three groups of my daguerreotype work and at the very and a short video with brief explanation of the process. 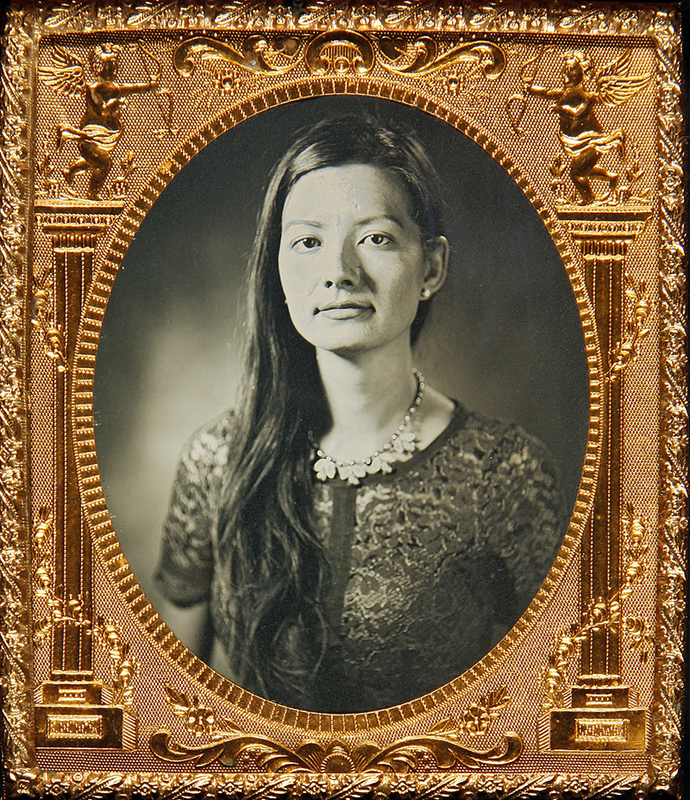 Persons wishing to have their likeness captured on a daguerreotype are encouraged to get in touch via email listed on contact page. 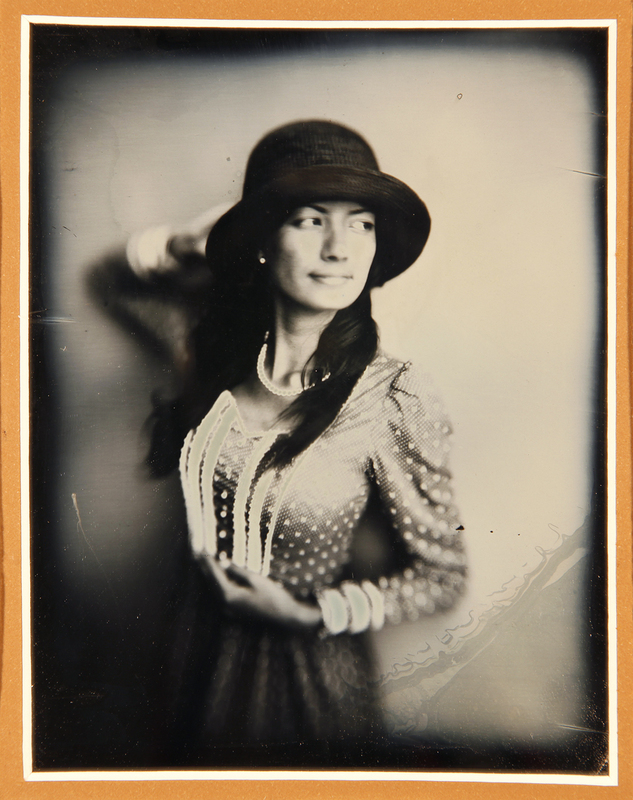 A moderate deposit is required at the time of booking. Prices for plates sealed via modern methods are: $450 for 1/6 plate, $650 for 1/4 plate, $850 for 4x5in. 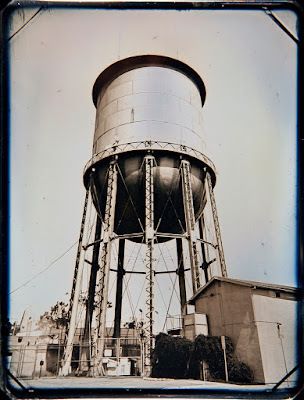 Hand tinting is optional and varies in cost depending on amount and variation. 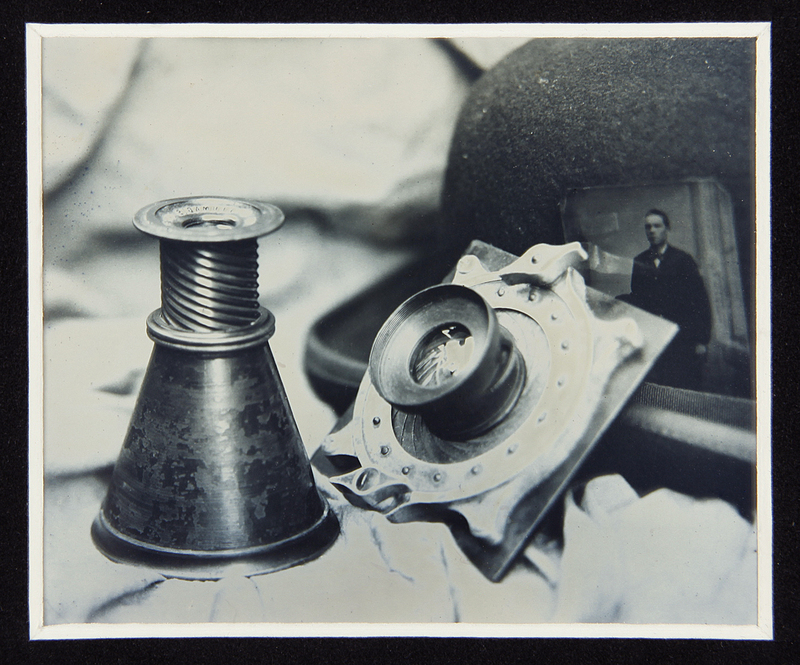 Cases as well as other finishing and presentation materials are available depending on stock and can be reviewed on site. 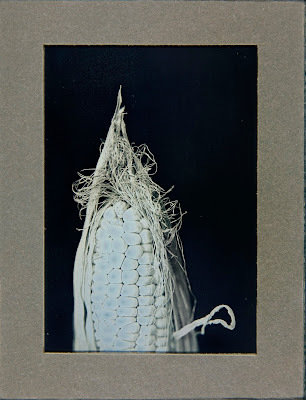 These are some of my personal explorations into the art of daguerreotype. All of the plates not marked 'sold' are available for purchase. With questions or to commission a specific custom image to be made for you, please feel free to send a message to email listed on contact page. 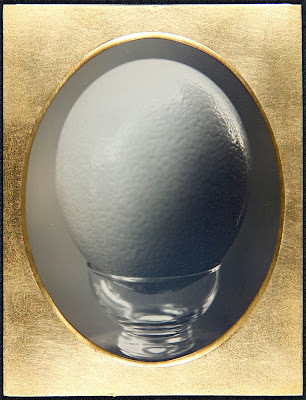 In 1840, a method of developing daguerreotype plates without use of mercury was discovered by Edmund Becquerel. 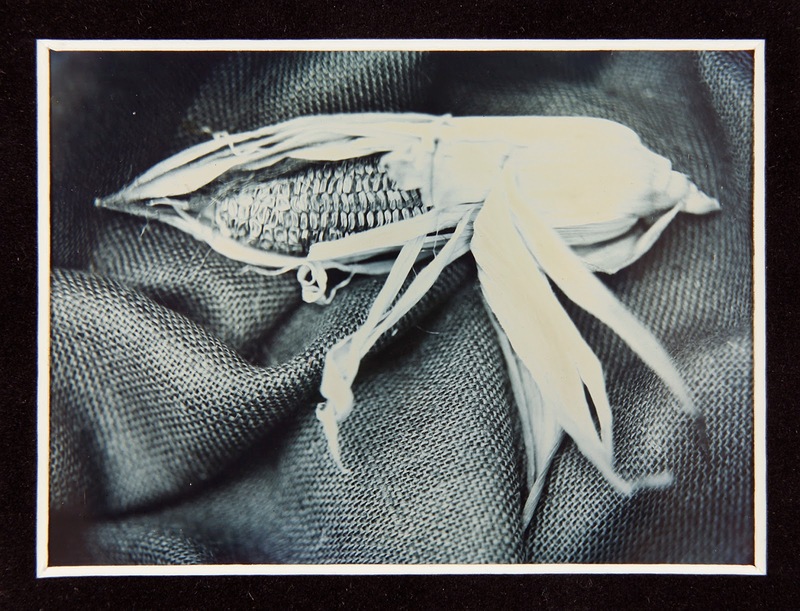 It used a yet unexplained acton of red actinic light to bring latent image to visible stage. 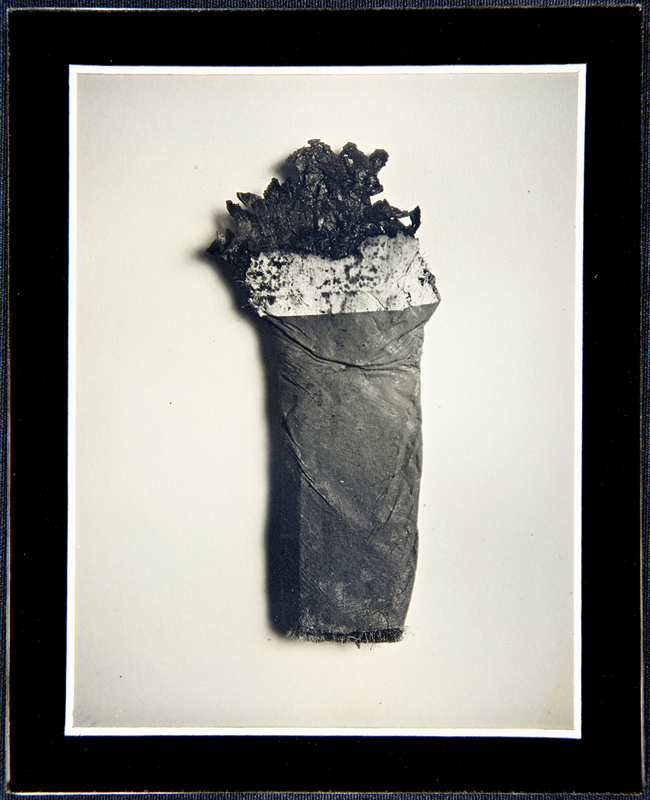 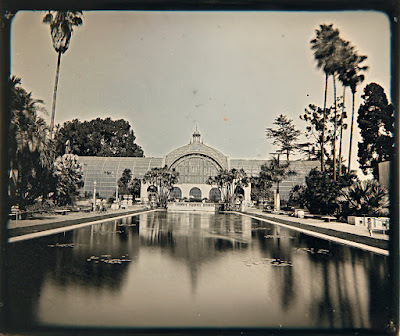 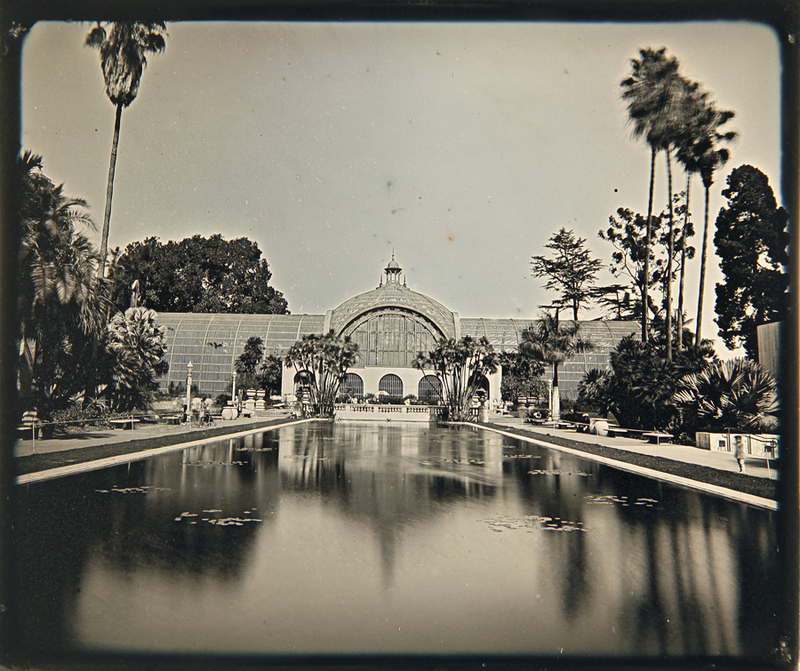 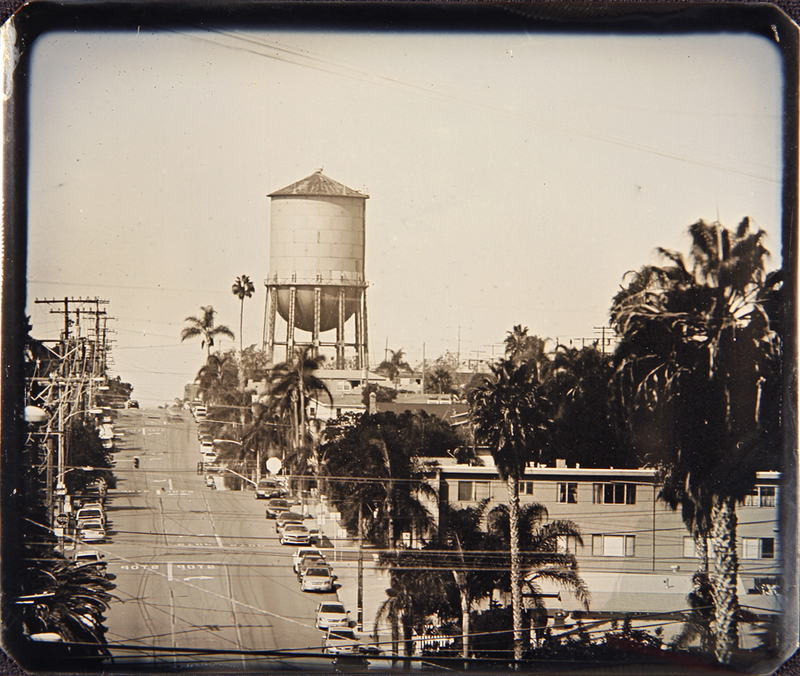 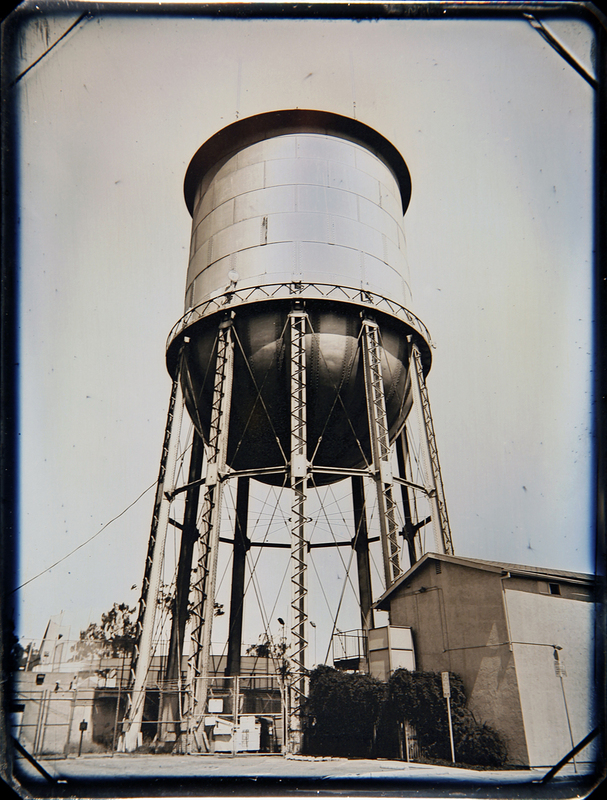 While the method presents a lot less possible chemical dangers to the artist and is a lot less costly to get started in, Becquerel daguerreotypes have a number of limiting factors that make it much harder to achieve desirable results with. 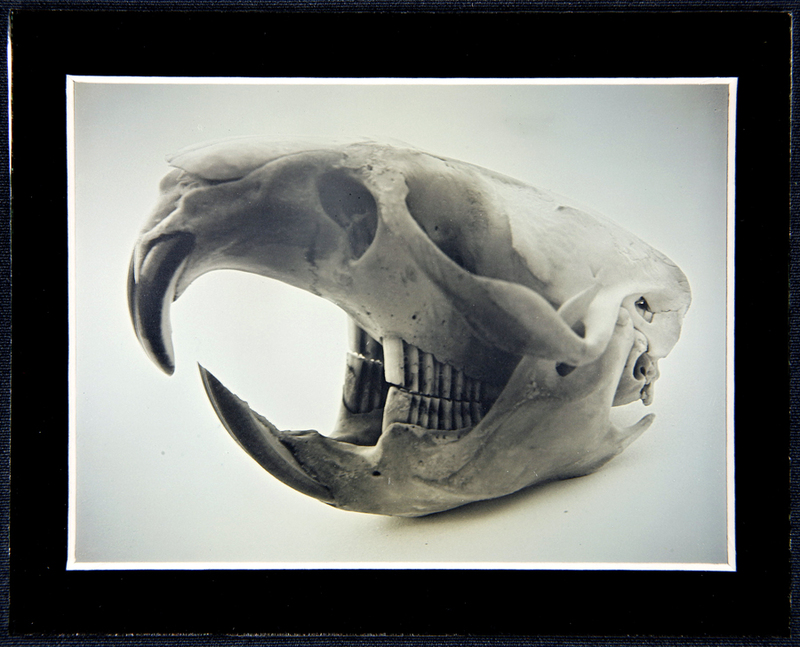 The sensitivity of B-dag plates is painfully slow, requiring exposures that last minutes, if not half hour or more. 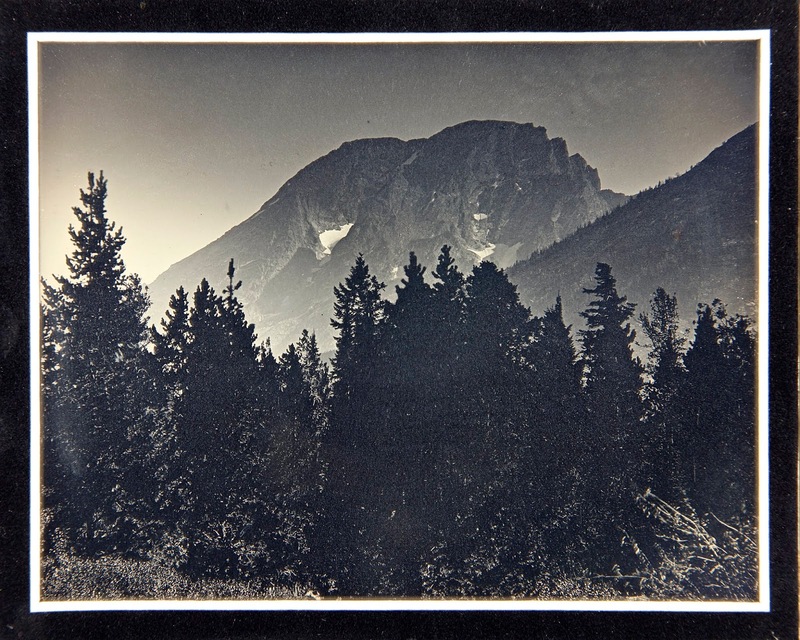 With this method, it also takes some serious struggle to achieve a tonal range matching that of a mercury-developed plate, as shadows stay empty much longer, while highlights blow out much too readily. 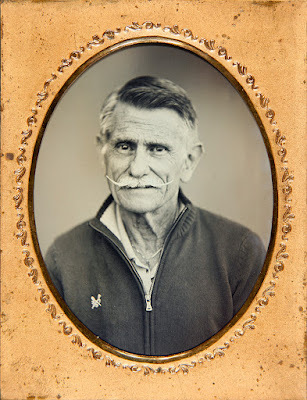 I am yet to see evidence that others experience the same effect as me, but to me it also seems that, while using same lens, Becquerel daguerreotype will not be as sharp as one made in traditional way. In either case, Becquerel maybe be a good way to get started in the process as most of the steps are the same with both methods, so while saving up for the rest of equipment needed for mercury work, one can really take time and hone in their polishing skills and train the eye for what they are looking at while fuming the plate. 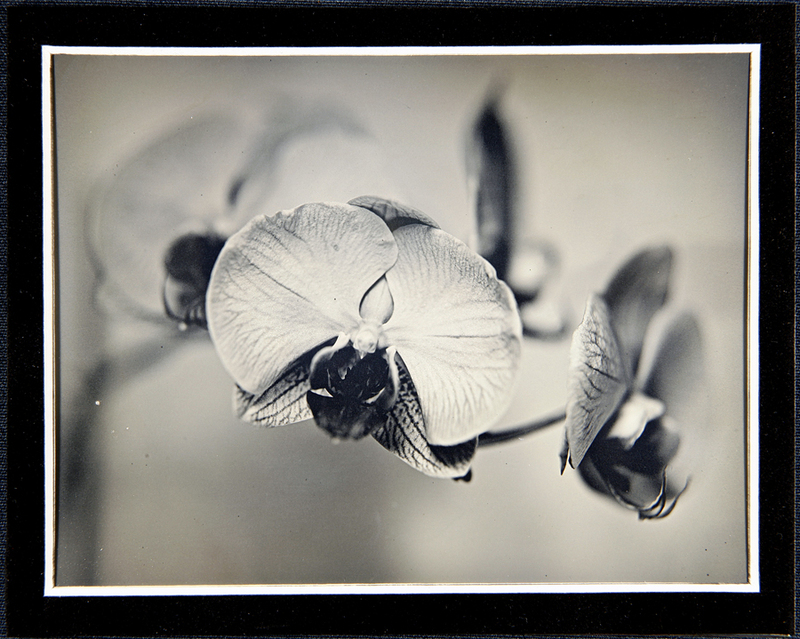 Thus, below are a few samples of my Becquerel plates and anyone wishing to learn this can schedule a workshop by sending a message to email listed on contact page. 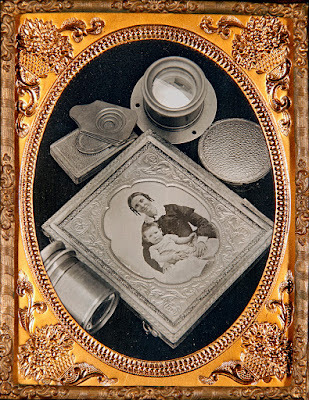 The Making of a Daguerreotype, traditional method.